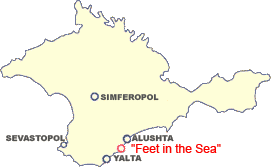 Vacation in Crimea in 2019 at Sea - Article. 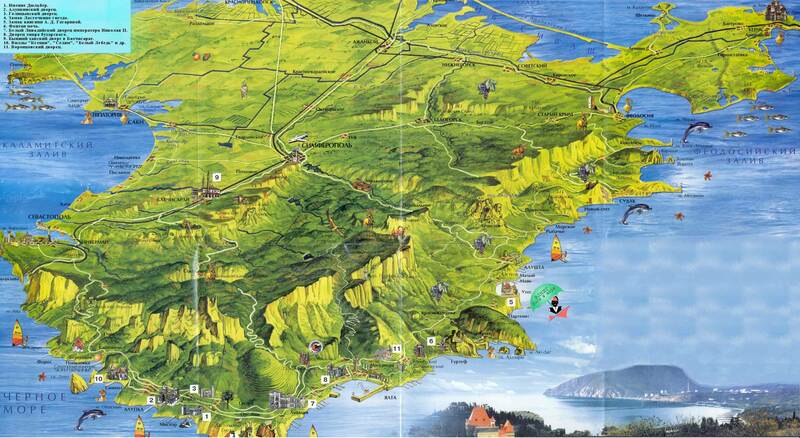 The main theme of the articles published in this section of the site: Holidays in Crimea in 2019 at sea. Read more in detail article "ATVs in the Crimea - what you should know"
Read more in detail article "ATV Rental in Crimea over the mountain Demerdzhi"
Read more in detail article "ATVs in the Crimea - a fun ride!" Read more in detail article "ATVs in the Crimea - for teens"
Read more in detail article "Walking horseback in the Crimea"
Read more story "May holidays in Crimea 2019"
Read more in detail article "Holidays in May: excursion into history"
Read more in detail article "Family vacation on the May holidays in Crimea"
Read more in detail article "Holiday houses in the Crimea"
Read more in detail article "Holidays on the sea." Read more stuff "Uteos - rest in the Crimea"
Read more stuff "Summer vacation in the Crimea"
Read more in detail article "Crimea Holiday house Uteos"
Read more in detail article "Holidays in Crimea 2019"